Just over a year late, I want to share my travel adventures from last New Year's Eve! I know, late as always, although this year I have a better excuse than usual. My husband and I are firm believers in the importance of showing up for your kids. The Bonus Kid's choir concerts, plays, band events, volleyball tournaments - you name it. We've gone to almost every single event. I can count on one hand the number we missed - always because of work travel or shooting weddings. We volunteer - whether it is baking twenty-four egg bakes for the debate tournament, or spending every Friday night home game on the field photographing and filming marching band performances, and we wouldn't have it any other way. As the marching band planned their 2017 trip to Tampa for the Outback Bowl and Parade, I was asked if I could photograph their recording studio experience at Universal Studios for ARTIFEX, the fine arts publication for her school. After what I'm sure was the quickest 'YES!' imaginable, I cashed in some Delta miles and called my sister-in-law to see if I could crash on her couch in Orlando. 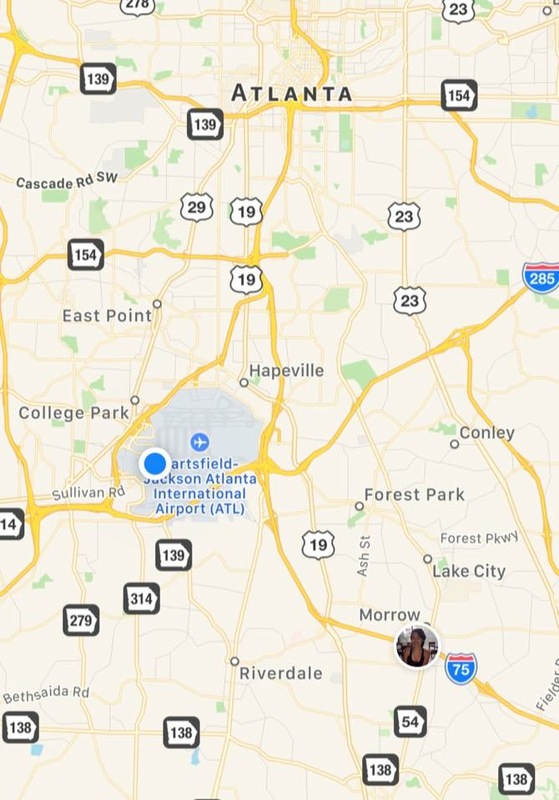 So a day after the Bonus Kid boarded a bus to kick off the 24-hour drive to Tampa, I boarded a plane where we crossed paths in north Georgia. 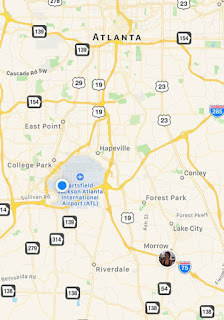 After touching down for my connecting flight in Atlanta, I could see her location was just ten miles away! After a quick breakfast at Cafe Intermezzo, I caught my connecting flight and made it to Orlando. After collecting my rental car, I visited the office of my then current employer to meet some new teammates, followed by a visit to my favorite sister-in-law at her work before heading to their house for dinner with her and her kids. We had a great dinner and conversation before I headed off to my AirBnB in Tampa - my first experience staying in a private room instead of having the entire home at my disposal. After chatting with the trip coordinator, the easiest way for everyone would be if I rode in the van from Tampa to Orlando for the Universal recording studio experience. 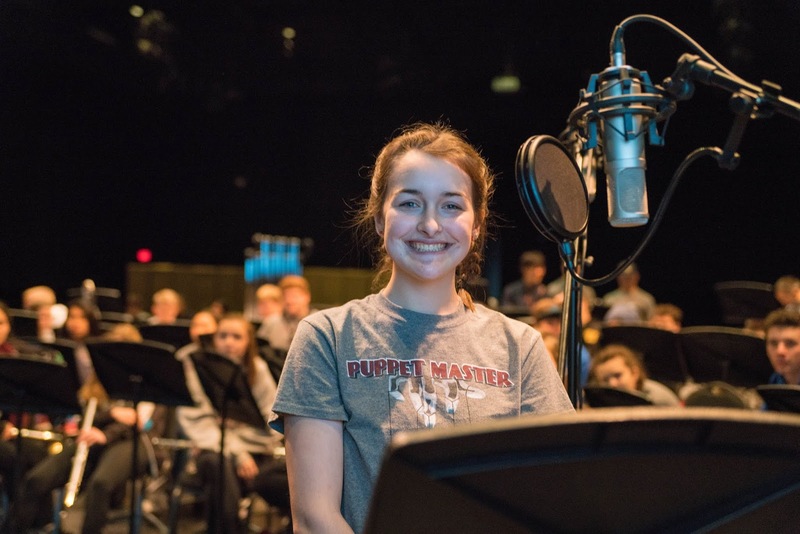 As luck would have it, my Bonus Kid was selected to do some voice over recordings for the project, so I was able to get even more photos of her doing awesome stuff! And then got to spend the rest of the day riding rides with another band parent! 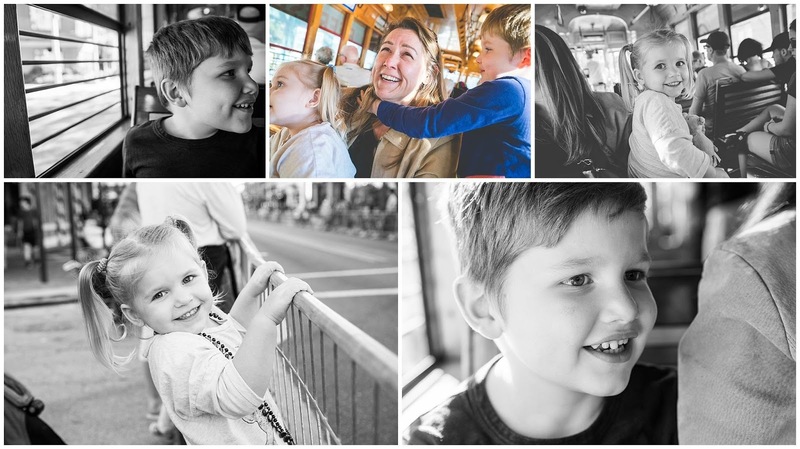 I spent New Year's Eve day exploring Tampa with my sister-in-law and niece and nephew before cheering on the band as they competed in the parade. We drove back to Orlando and I was fast asleep by 10pm. Maybe it was exhaustion or maybe the Universe knew what 2018 had in store for me. So at midnight I woke to the sound of fireworks in the neighborhood, but quickly fell back asleep before my early morning flight back to the frozen tundra of Des Moines.